Both side plain white surface. Digital printing possible on both sides. Promotional OTG pen drive available First Time in Mumbai. 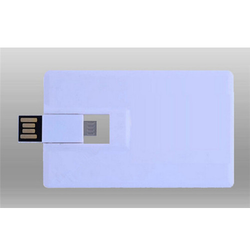 Looking for “Credit Card Shape OTG Pen Drive”?